Allergies are just the worst! Can I get an amen? When I was pregnant with Max I had an awful bout of seasonal allergies from May-August. I’d wake up coughing and sneezing, my eyes were constantly puffy and all I wanted was a heavy dose of allergy meds for a few hours of relief. I tried lots of natural stuff, and found some relief, but nothing helped more than applying some advice from my midwife. She advised Dominic and I to allergy proof our space. Reduce allergens and then actively work to keep them out. Here’s what we did … and of course, what I’ll be doing this year too! It’s one of those jobs that is so easily forgotten, but trust, when you open up the vents around your home, you’ll find a BIG reason to scrub them up and replace filters. Dust (AKA, allergy city) accumulates there like no other! Allergy season means extra laundry for me. I was our sheets more frequently and make sure our beds and pillows are covered with allergy-approved covers. I promise, it makes a huge difference! After being out and about during the day I’ve learned that my hair and clothes become a magnet for pollen and every other allergy kickstarter. So, during allergy season I make it a point to shower before bed, drop my clothes into the hamper and put on fresh pajamas. That way I’m not bringing every allergen I’ve encountered into bed with me. Do your best with your carpets – I don’t have much advice there. 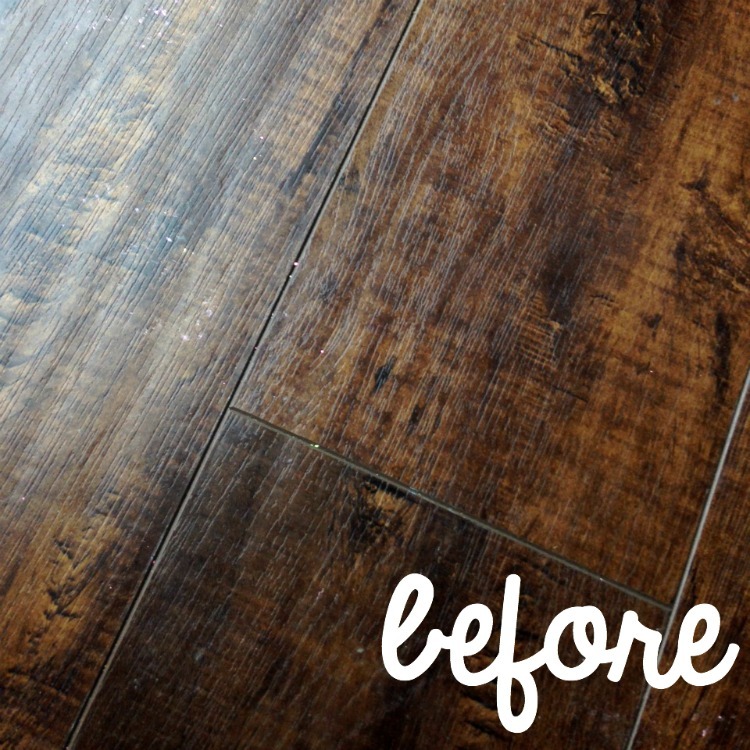 What I can tell you is that I’ve found something awesome for making your hardwood floors sparkle while being allergy free. 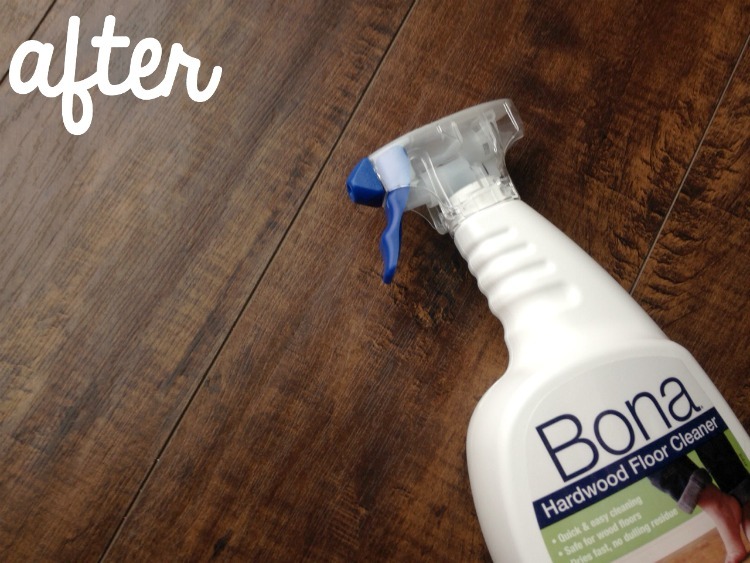 Bona Free & Simple® Hardwood Floor Cleaner is a new product with a seal of approval from the Asthma and Allergy Foundation of America. It works like a charm and is such a helper in making my home both clean and healthy. You can purchase it in a spray bottle or in a refillable cartridge that fits perfectly into the Bona mop. Snag a $3 coupon and not only will you get a healthy home, you’ll get it for a deal. Woohoo! Outside of meds, how do you actively reduce allergens around your home? I’d love to hear your tips! Awesome tips! I can’t say that I have much beyond that either. I know that you’ve probably got a slew of essential oils to pick from too! Your daughter is just adorable!! And great tips- my children suffer from allergies, and I never thought about how a bath or shower when they come in could help!